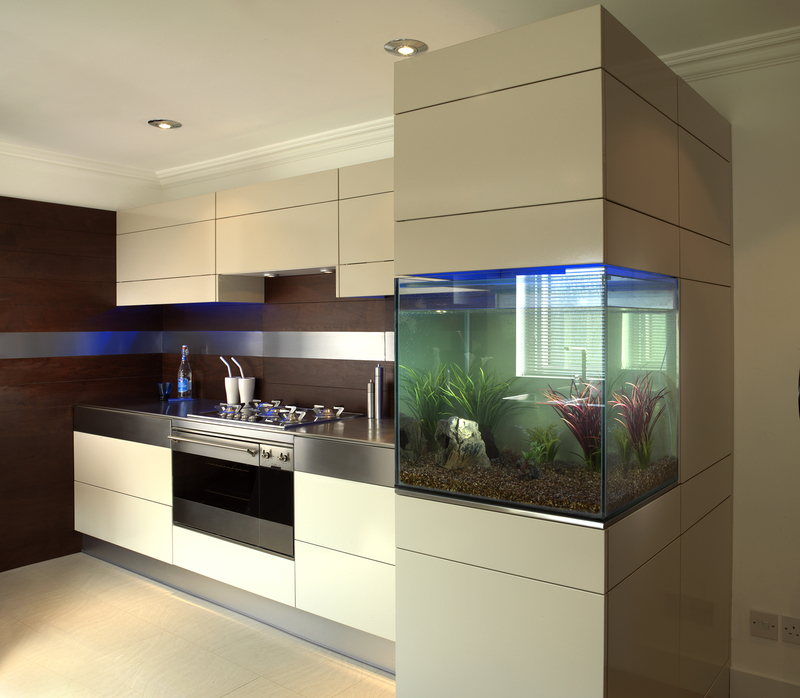 Luxury kitchens can provide great comfort as the heart of your household. Introducing a certain amount of elegance in the home, it does not come at as great an expense as you may think to achieve the luxury kitchen of your dreams. The kitchen is no longer a place just for cooking, it has become the centre piece to many homes, with the right designs providing great life, vibrancy and character to any house. With luxury kitchens, you can create a room unique to your own style, adapted to your own needs and uses, that provides a space that family and friends can enjoy being in. Europe is leading the way in luxury kitchen designs, with the famed German company Bauformat dominating the market, proving top in both quality and popularity at competitive prices. Bauformat kitchens uniquely combine contemporary styles with superior quality and innovative construction in an ultra modern manufacturing facility in ‘the world’s kitchen centre.’ All the products are made to high environmental standards on one of the world’s largest kitchen production areas. The themes underlying this environmentally friendly, sustainable production are the quality, diversity and durability of Bauformat’s fitted kitchens, down to the very last detail. With both companies maintaining an unmarred reputation you can be guaranteed that you will be getting the best quality luxury kitchens, at the best prices.